New Zealand is an amazing country to visit. It has beautiful rolling hills and breathtaking shorelines. It is full of bustling cities and quaint small towns. From art galleries to shopping districts to adventure sports, this friendly nation has something for everyone. We recently spent a week exploring New Zealand’s North Island. While I loved our time there, I left with a few regrets. 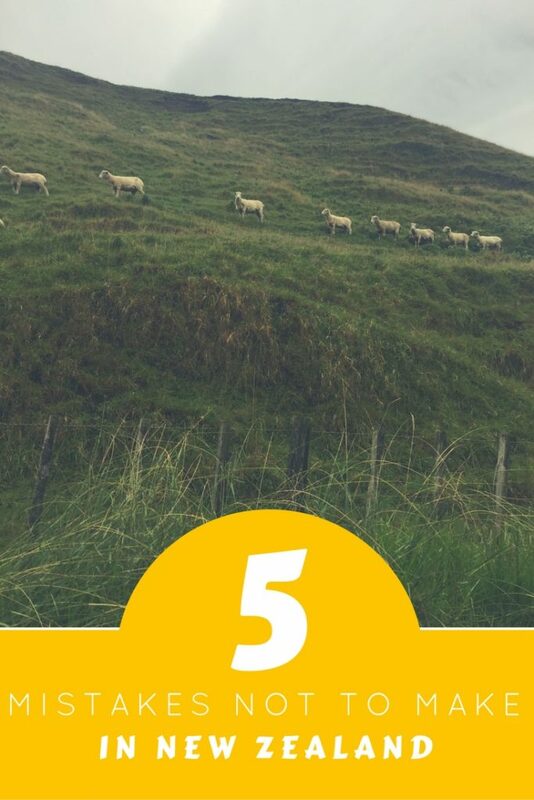 Here are my 5 mistakes in New Zealand that you should avoid. Because there is so much to see and do in New Zealand, a week isn’t enough time to see all of the must-do sights of one island, much less the whole country. We barely scratched the surface of the North Island during our trip. We didn’t see the South Island at all. My biggest regret from our vacation is that we didn’t have more time to spend in New Zealand. I wish we had a few more days in Auckland and Wellington, as well as more time to venture into other areas of the island. I also would have loved to have seen the South Island. Unfortunately, our work schedules only allowed us to take a week off. 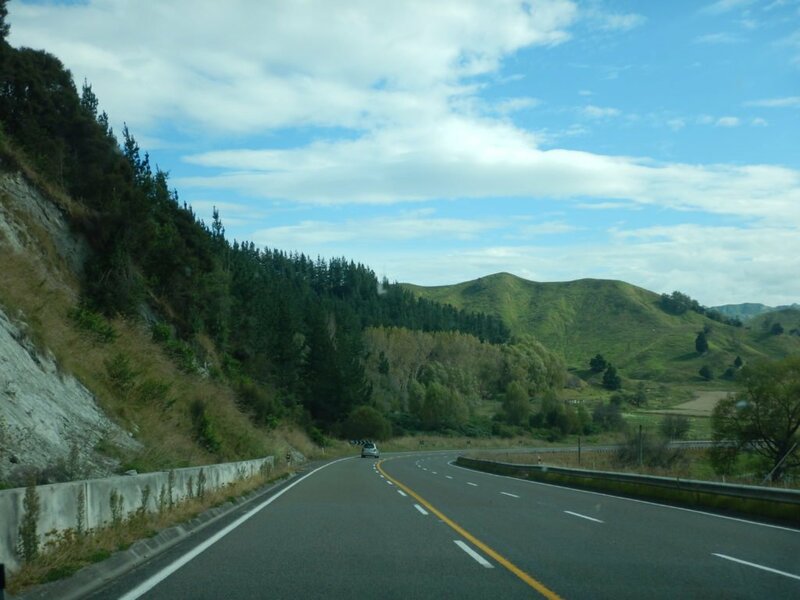 To get a true sense of the country, you need at least 2 weeks in the North Island and another 2 weeks in the South Island. Tip: Spend as much time as you possibly can in New Zealand. You need at least 2 weeks there. I was well into planning our trip when I discovered that there is a passenger train that runs from Auckland to Wellington. I wanted to drive to Wellington and then take the train back to Auckland. But, by the time I realized this was a possibility, I had already paid for our rental car for the entire trip. Plus, the train was booked solid for the day we would have been taking it. I was very disappointed we couldn’t take the train because my family would have thoroughly enjoyed it. It would have been a wonderful way to see the New Zealand countryside. 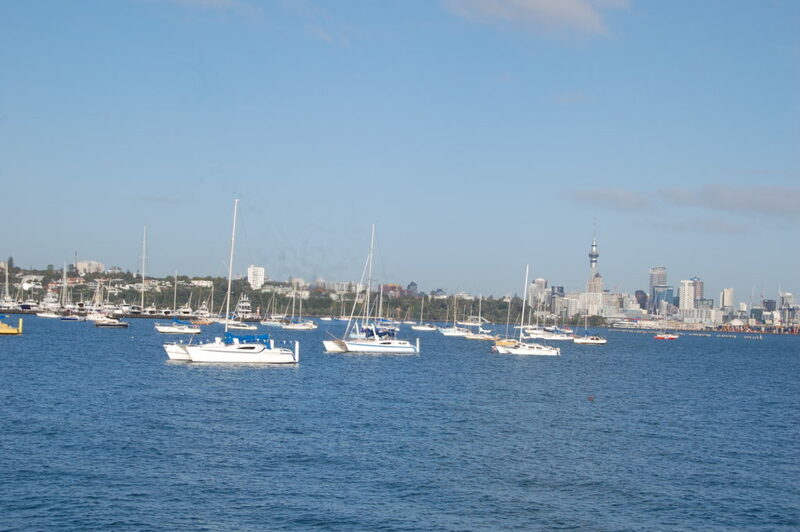 Tip: Take a scenic train trip across the North Island. The New Zealand countryside is gorgeous. Within the last year, my son has become a big fan of rugby. On this trip, we spent a day in Palmerston North just so we could go to the New Zealand Rugby Museum. While I looked into whether the All Blacks were playing during our trip, it never occurred to me to look into getting tickets to watch another team play rugby while we were there. 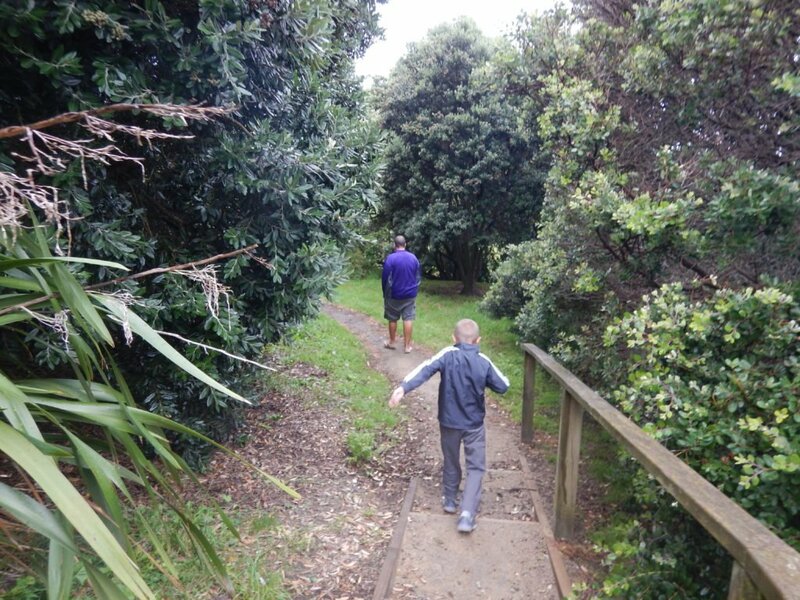 I am still kicking myself for not trying to take my son to see a rugby game in New Zealand. It is, after all, the national sport! What was I thinking!?!?! Tip: Take your sports-loving family to see a rugby game. 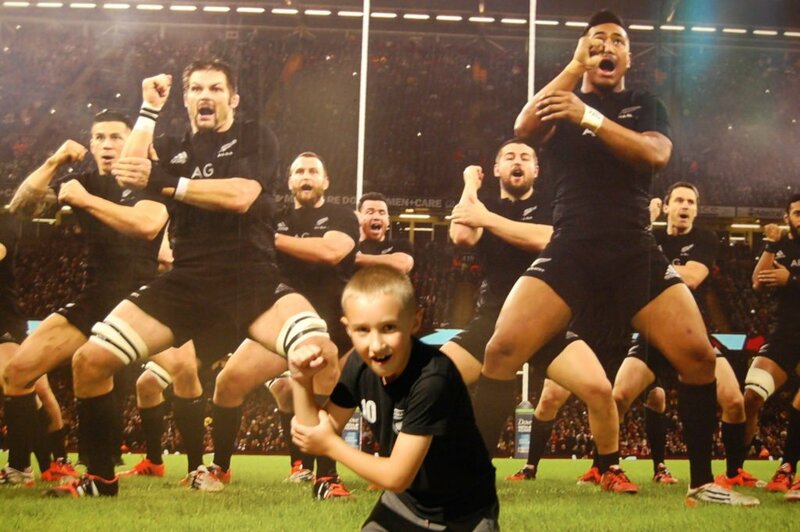 Boston pretended to join the All Blacks for the Haka at the Rugby Museum. 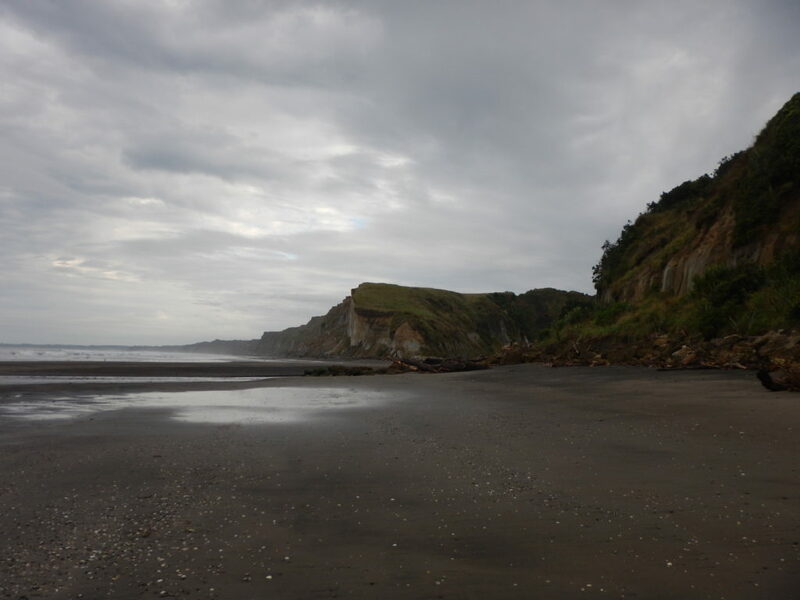 One morning, we made a small detour to see the black sand of the Kai Iwi Beach. It was the first time any of us had seen sand that wasn’t white or brown. It was fascinating and beautiful. After seeing the black sand, I regretted that we wouldn’t be able to visit the pink sand beach at Cable Bay, north of Auckland. As much as I wanted, we just didn’t have time to make it up there. I’m sure it is as pretty, if not more so, than the black sand. This is on my must-do list for our next visit to New Zealand. Tip: Even if it’s too cold to get in the water, go visit the black and pink sand beaches. We saw the black sand beach, but didn’t get to see the pink sand one. New Zealand is overflowing with opportunities to participate in outdoor adventure activities. From snorkeling, hiking, and snow skiing to parasailing and bungy jumping, New Zealand can feed your adventurous spirit. I didn’t realize just how many different options they had until we got there. Unfortunately, our only outdoor experiences were going to the glowworm caves and playing in Wellington’s Botanical Gardens. We spent most of our time visiting museums, zoos, and aquariums. Looking back, I wish we would have done some other outdoor activities. Tip: Feed your wild side by booking an outdoor adventure activity. I wish we would have done some outdoor adventure activities. New Zealand is a fantastic country to visit with or without kids. It has friendly people, beautiful scenery, and plenty of fun things to see and do. Even though we had a blast on our first visit, I do regret that we failed to do a few things while we were there like see the pink sand beach and attend a rugby game. 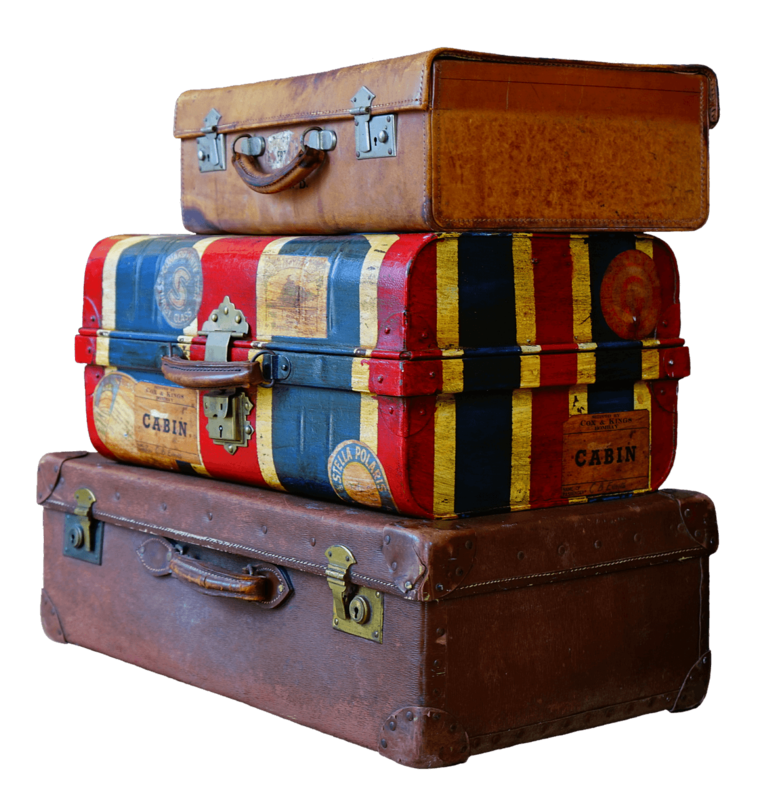 Use the tips in this article when planning your trip so you won’t make the same mistakes in New Zealand that I did. Happy travels!